We are so excited to be part of the 31 Days of ABCs hosted by All Done Monekys. 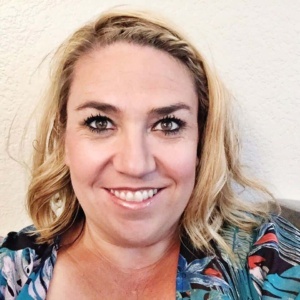 Each day during the month of October each blogger with a different letter showcases different ways to craft or activities tied to their letter. We are a family that loves to eat. One of our first thoughts was to pick out all kinds of foods that start with “e” until we only came up with two — eggs and eggplant. Scratch that! 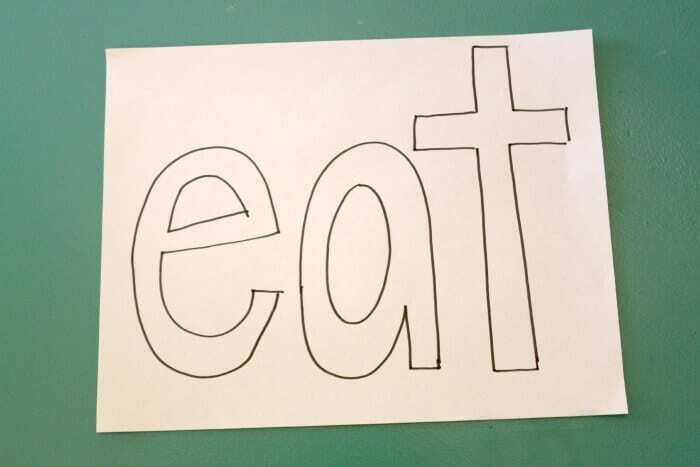 Next thought, anything we can eat and fill the letter templates I made out of plane white paper. Into the pantry we went. Next up — candy corn. 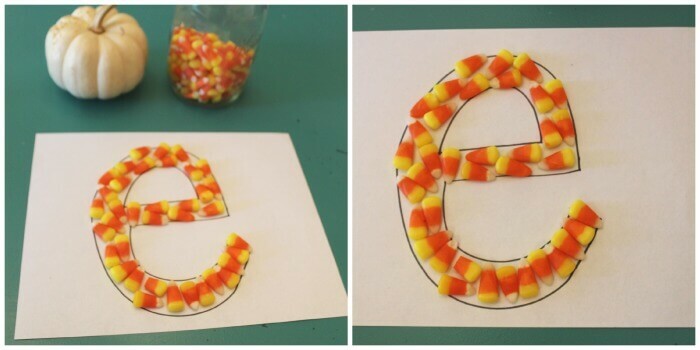 It is October and so we had a little fun with the candy corn. 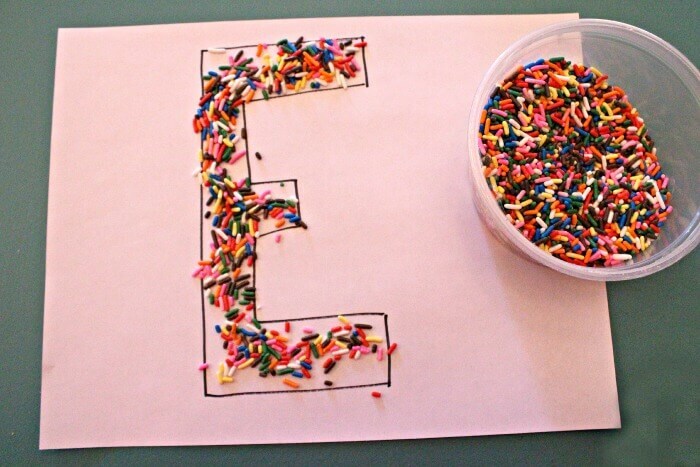 We moved on to the big “E” and continued the fun with our container of sprinkles. Diapers-n-Heels Girl and I talked about why we enjoy sprinkles and then topic turned to favorite colors and letters each of those colors. Next and last up were gold fish. By the time we got to golf fish, all the food started to get eaten. Snack time. Raspberries never made it into the template because they went straight into the mouth. What I found to be the best part of this this activity is that my daughter started to make the letter outside of the templates I had provided. Of course the candy corn is a favorite for making the letter, but I also found her later that day and days after making an E out of sticks and rocks in the yard as well. Learning WIN!!! She has now asked if we can do all the other letters! 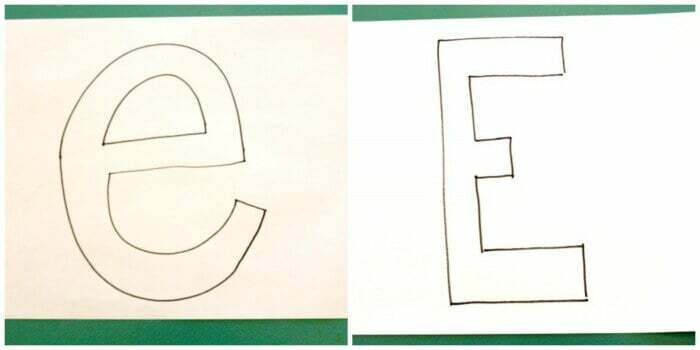 You bet we’re going to learn more letters this way. Make it fun, while their using their other skills (speech, fine motor, sensory,etc. 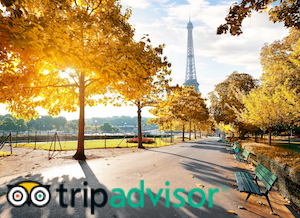 )We hope you found this as fun as we did. My family loves to eat too, so this will be a hit in our house! Thanks for participating in this series! I don’t see the link-up. HI there. Should be working now. Sorry for the confusion. I love how simple this activity is! And so much fun to use the different foods. 🙂 We’ll definitely be doing this today! Love using different objects to create letters! 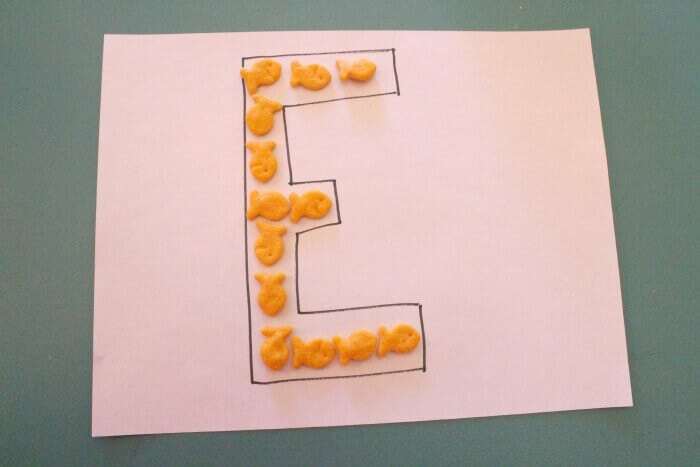 And your E’s all look yummy!